Located on Arrow Highway in the eastern San Gabriel Valley, Charter Oak CA was originally a small agricultural community. Flat terrain and sandy soil makes the area ideal for producing citrus as well as for growing cacti and other small plants. However, most of the commercial citrus operations are gone. Some nurseries remain. Charter Oak CA has instead been developed into a bedroom community serving Los Angeles, a transformation that began in the 1960s. 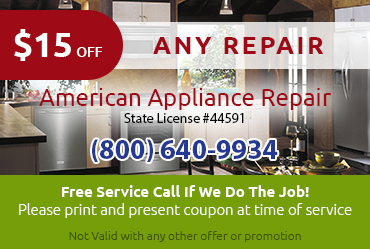 If you live in Charter Oak CA, you might find yourself needing appliance repair at one time or another. 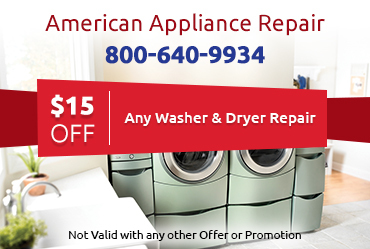 Fortunately, American Appliance Repair can provide an affordable and effective solution to all kinds of appliance problems, whether it’s your washer, dryer, fridge, freezer, ice maker, etc. that is acting up. 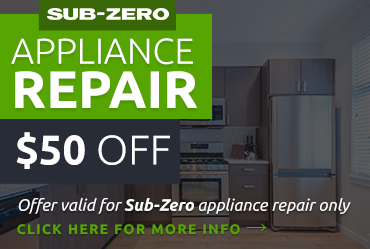 We have highly trained technicians who will treat your property like their own. 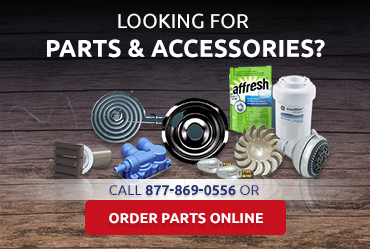 Just give us a call to find out how we can help you.